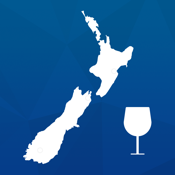 Everything you need to know about New Zealand wines, presented by Constellation Brands. 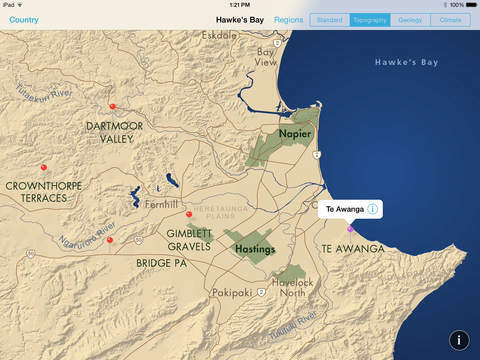 Includes interactive maps of the New Zealand wine regions as well as detailed descriptions of Constellation wine brands such as Kim Crawford, Nobilo, Drylands and Monkey Bay. Content intended for audiences of persons 21 years of age and older. NOTE: Wi-Fi required to download content.